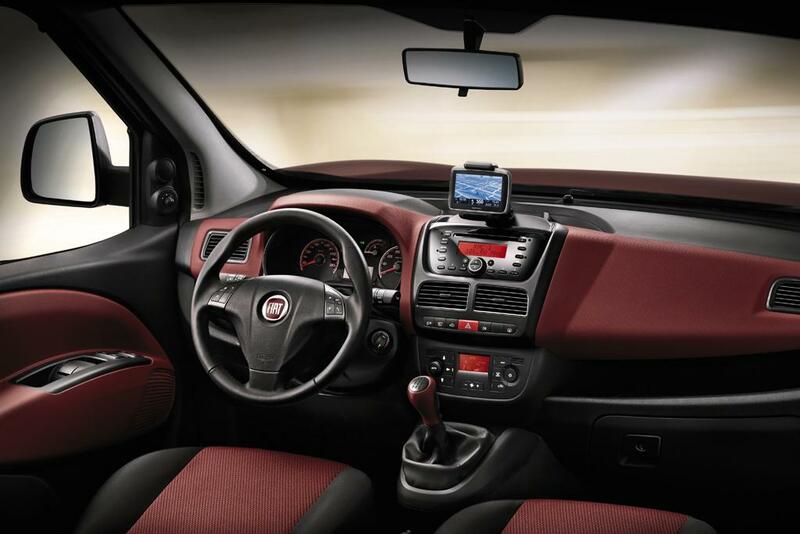 The largest automobile manufacturer in Italy has unveiled the new Fiat Doblo 2015 interior. 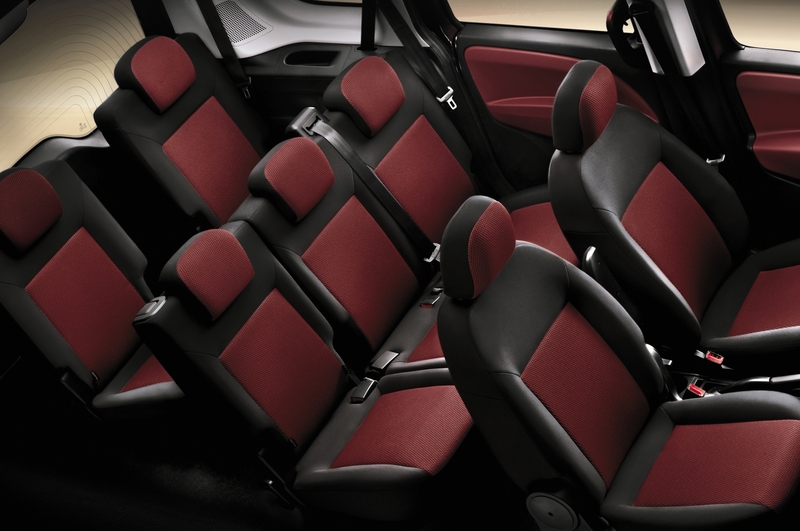 The automobile was launched with the theme, Active Family Space. 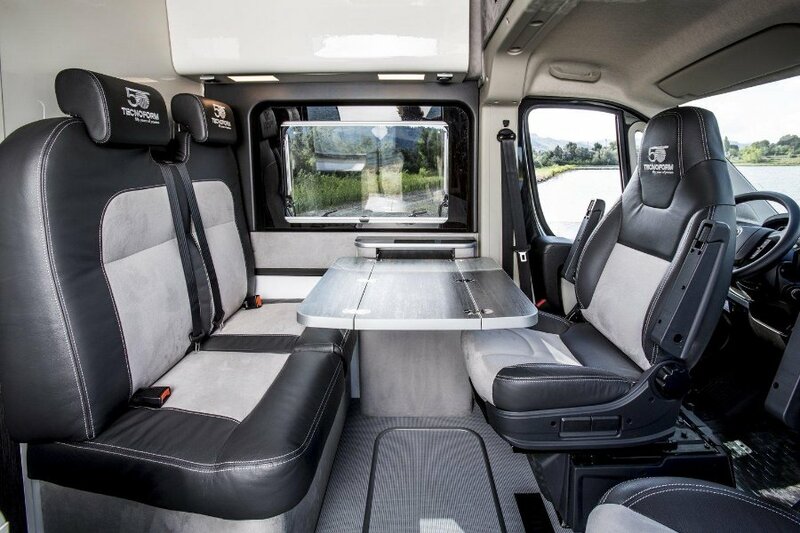 The interior is designed to meet a larger requirements for mobile storage. 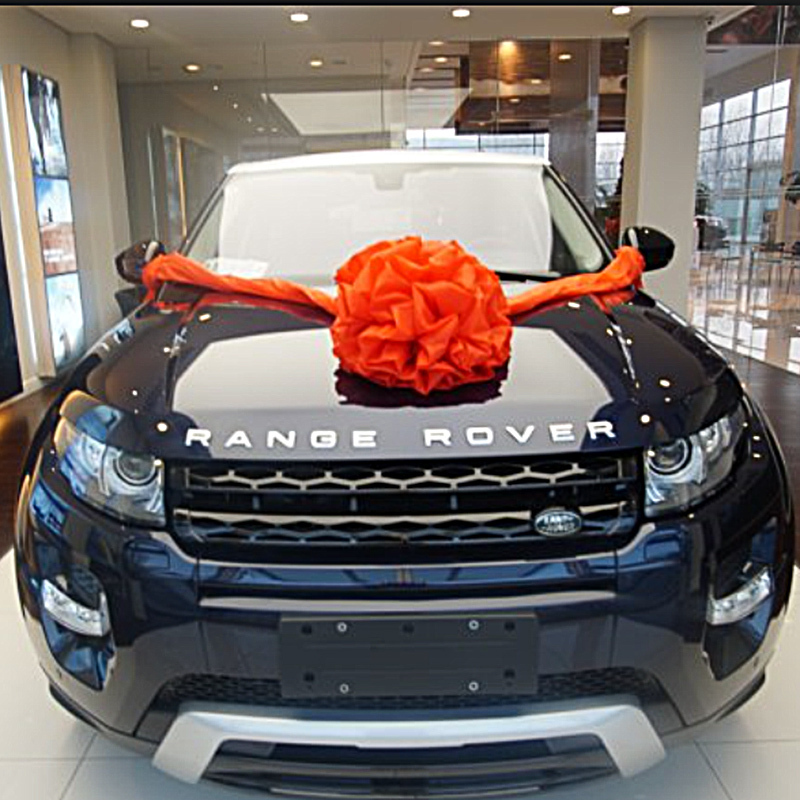 It is the ideal choice for the needs of dynamic and modern car owners. 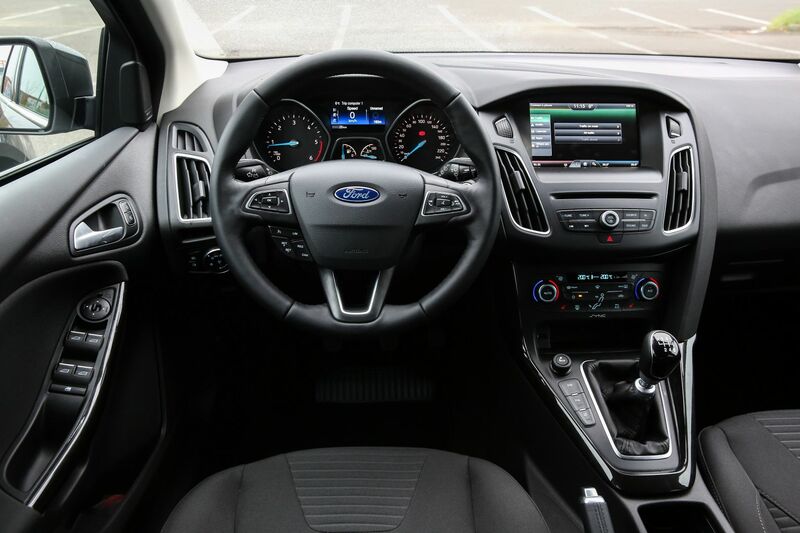 This car with its new interior is suitable for day-to-day commuting as well as long trips with the family. 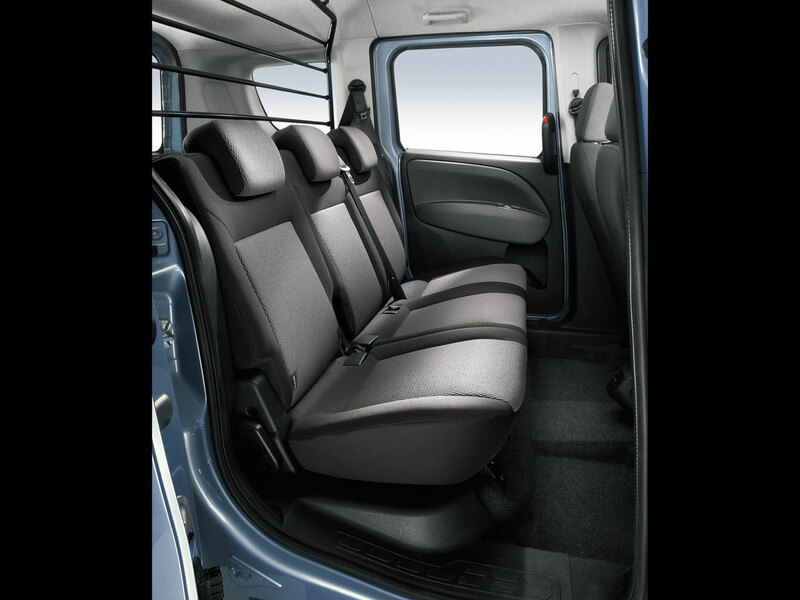 The unlimited space it has in the interior is what gives the Fiat Doblo a great advantage over its rivals. 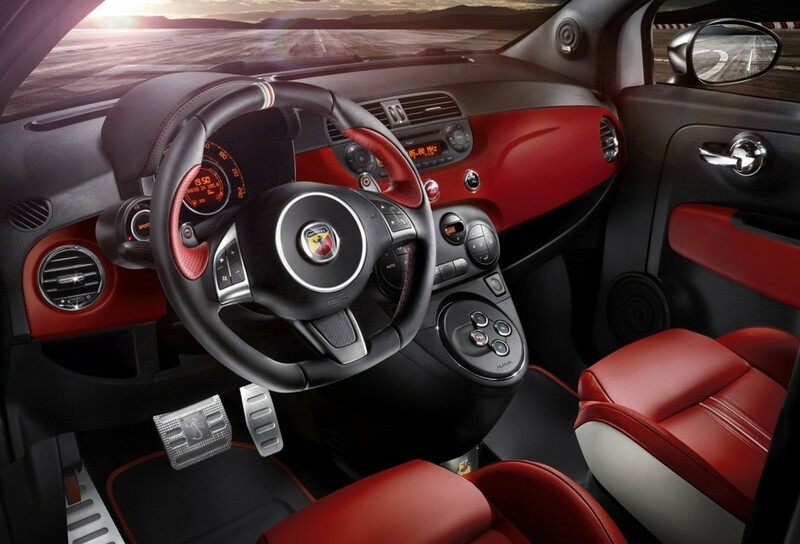 Although it has a spacious interior, it is still able to maintain a stunning modern interior design. 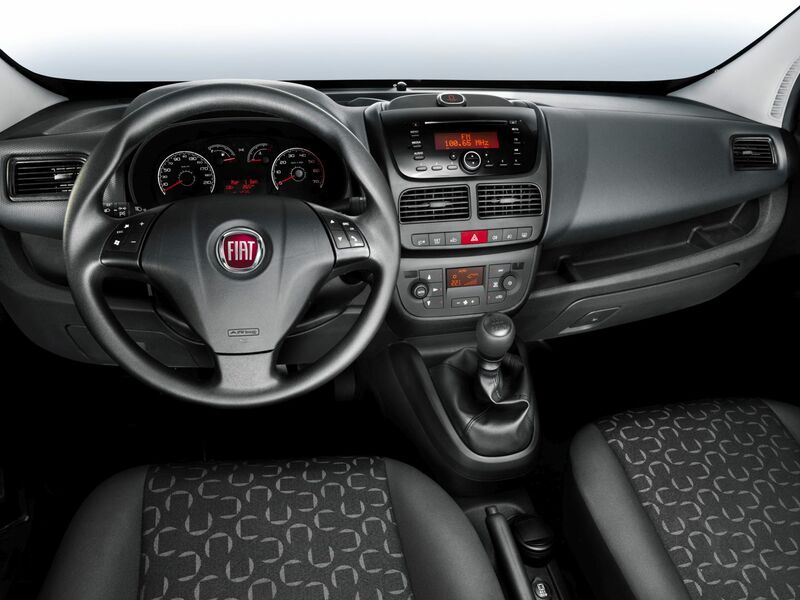 What makes Fiat Doblo 2015 interior a great option for a travelling car is because it has been equipped with modern technology to guarantee a comfortable and safe ride. 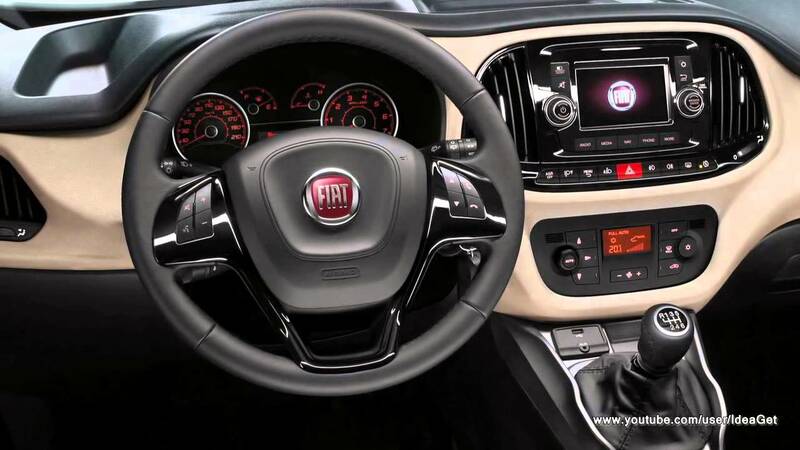 It is proven for the fact that this Fiat automobile is equipped with Uconnect multimedia system with a 5” color touchscreen that allows controls to be accessed easily in HD quality. 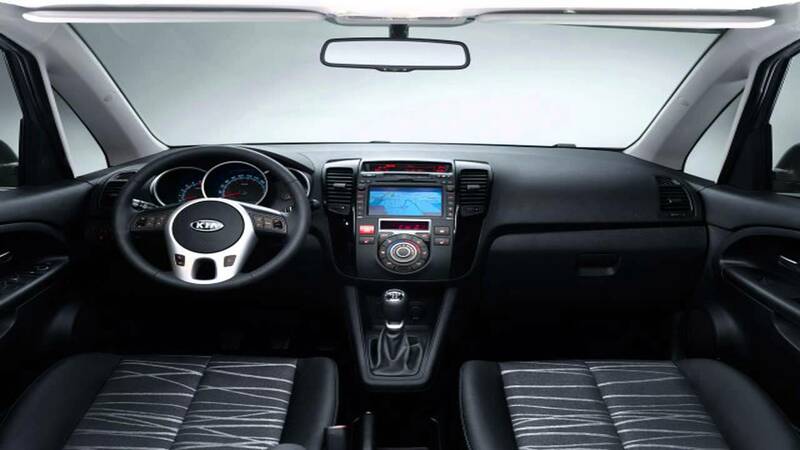 This technology also has an integrated navigation system and digital radio. 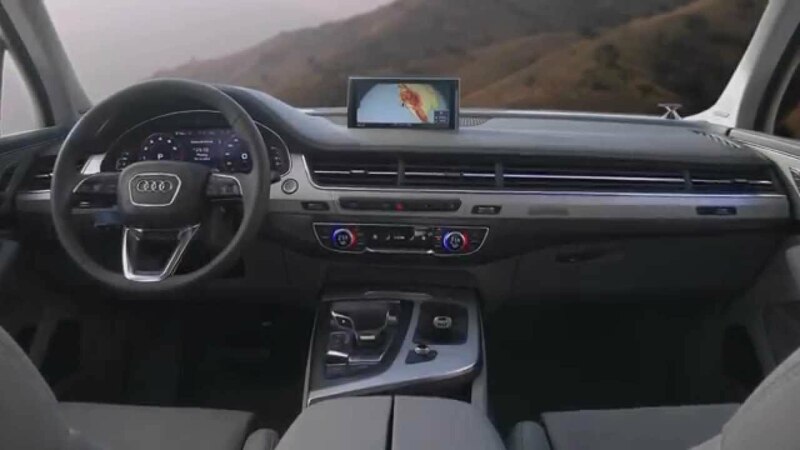 The navigation system will certainly ensure that you never get lost when traveling. 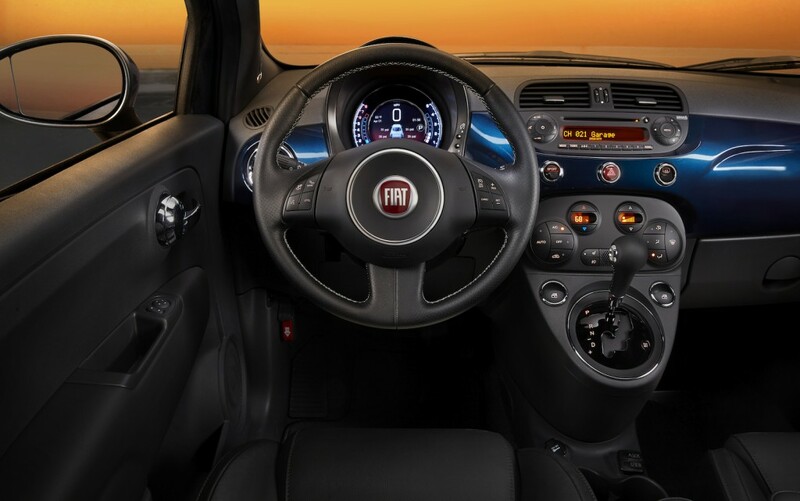 The ability to adjust the inside interior makes this Fiat model a great choice for family travel. 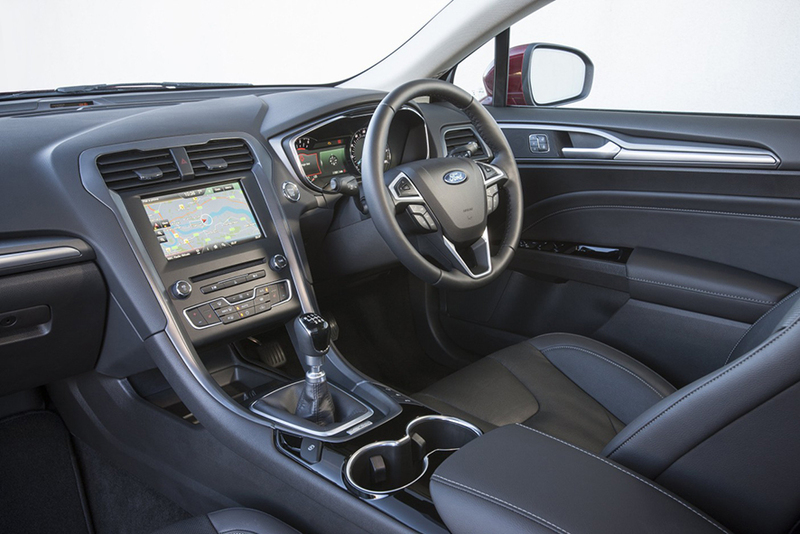 The passenger seat can be adjusted according to individual needs. If you happen to have fewer people, you can fold down the seat to make more room. 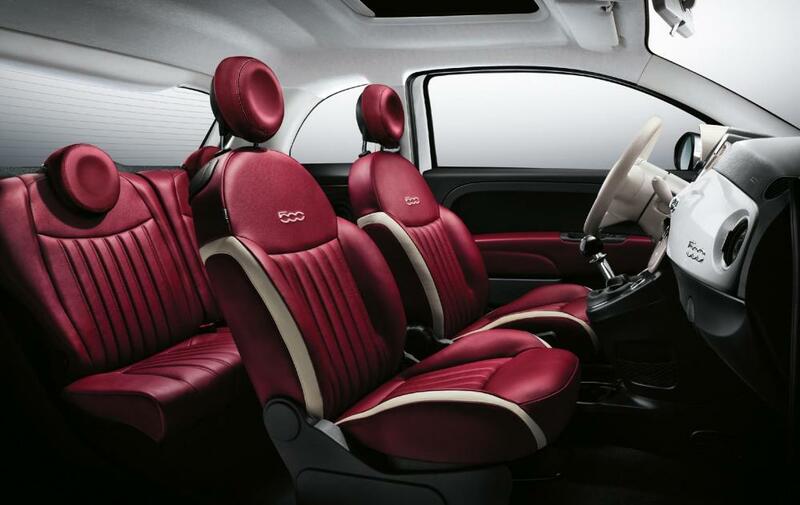 The third seat row of the automobile can be moved entirely to create more space for storage. 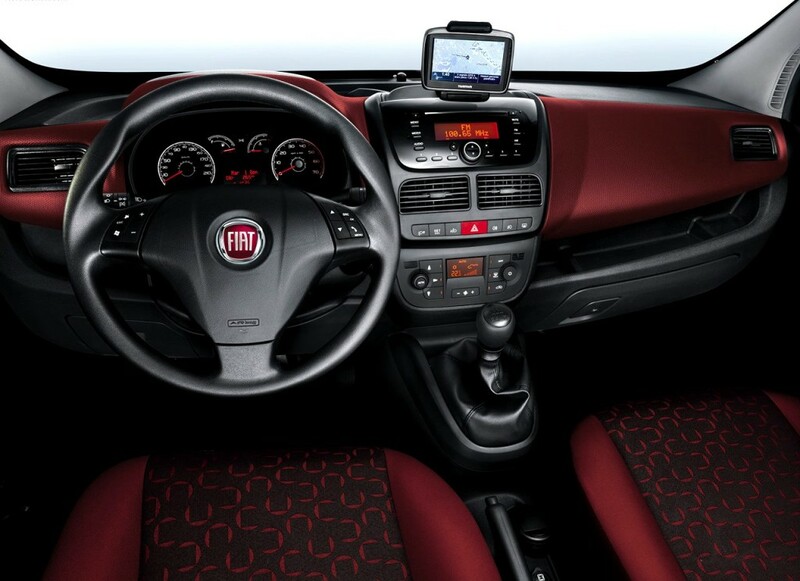 With great seat versatility, the Fiat Dablo 2015 interior has proven itself as the perfect car for long family trips.